Updated: 2017-11-28. Something not right? Please update the information. 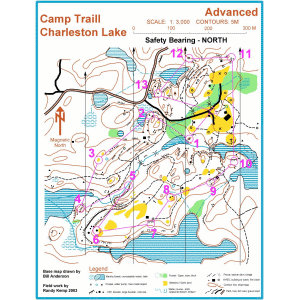 Hiking trails, formal campfire circle, chapel, compass course, snowshoes available, skis available, mountain bike trail, sports field, fishing, snorkeling equipment, canoeable water.